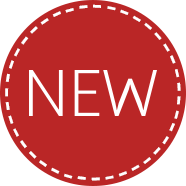 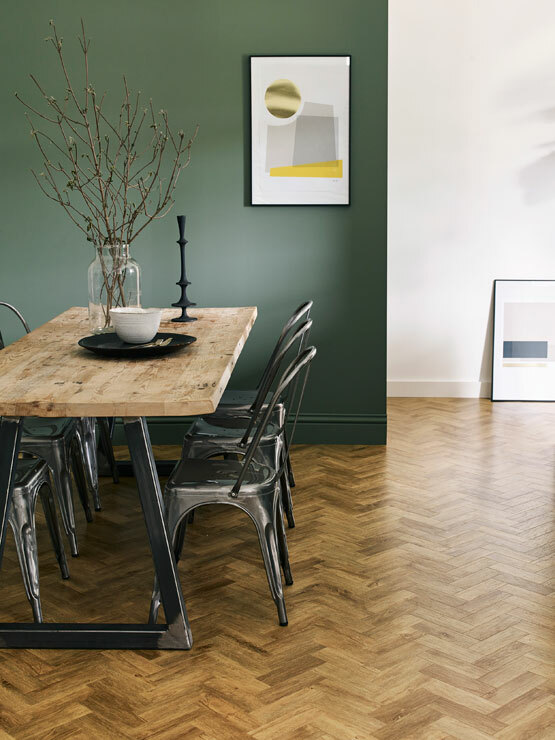 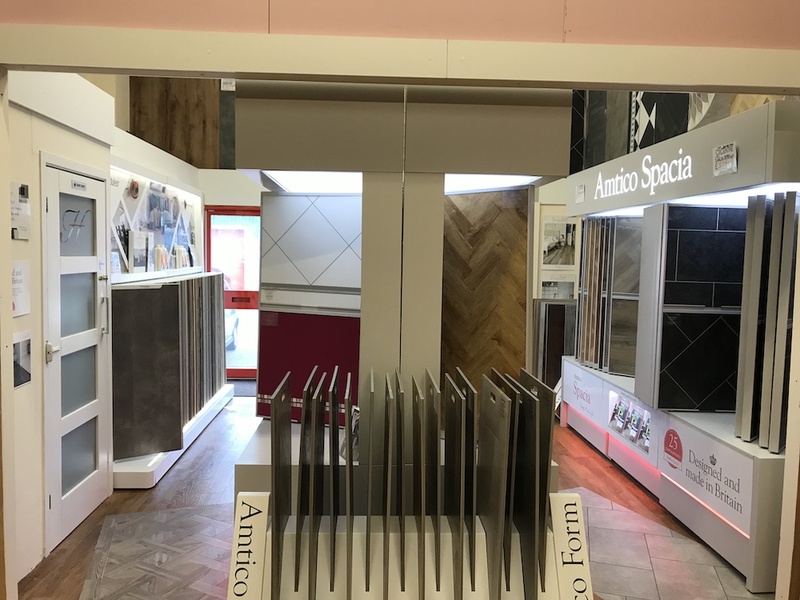 Visit our showroom to view our extensive flooring range. 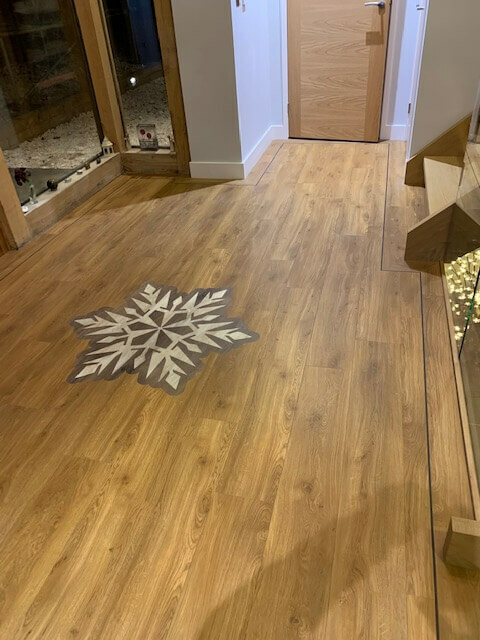 When it comes to choosing a floor covering in Basingstoke, the Carpet Trade Centre is unrivalled in the area, for choice, experience and customer service. 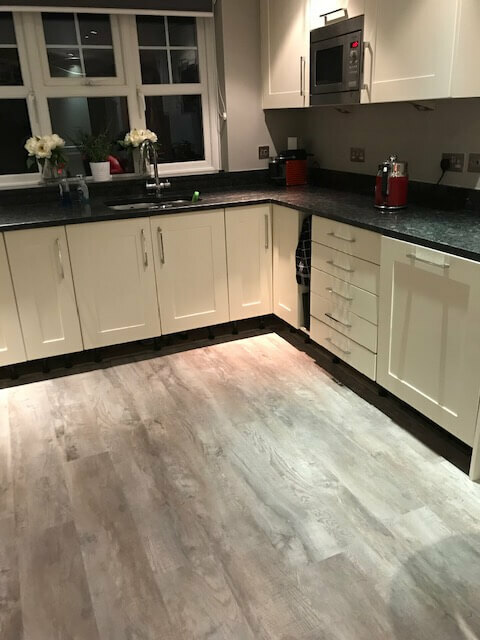 Our reputation for quality and service is recognised throughout the area in the domestic and commercial market. 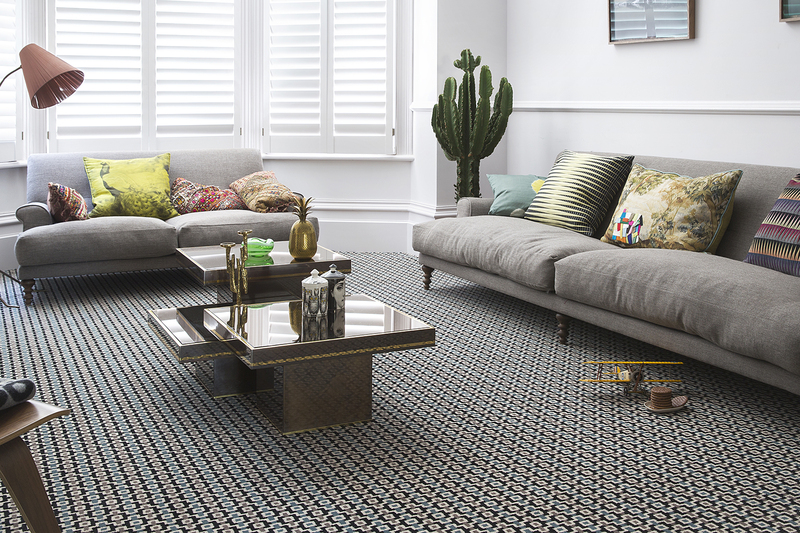 At our Basingstoke Carpet Showroom We have a wide selection of carpet to choose from. 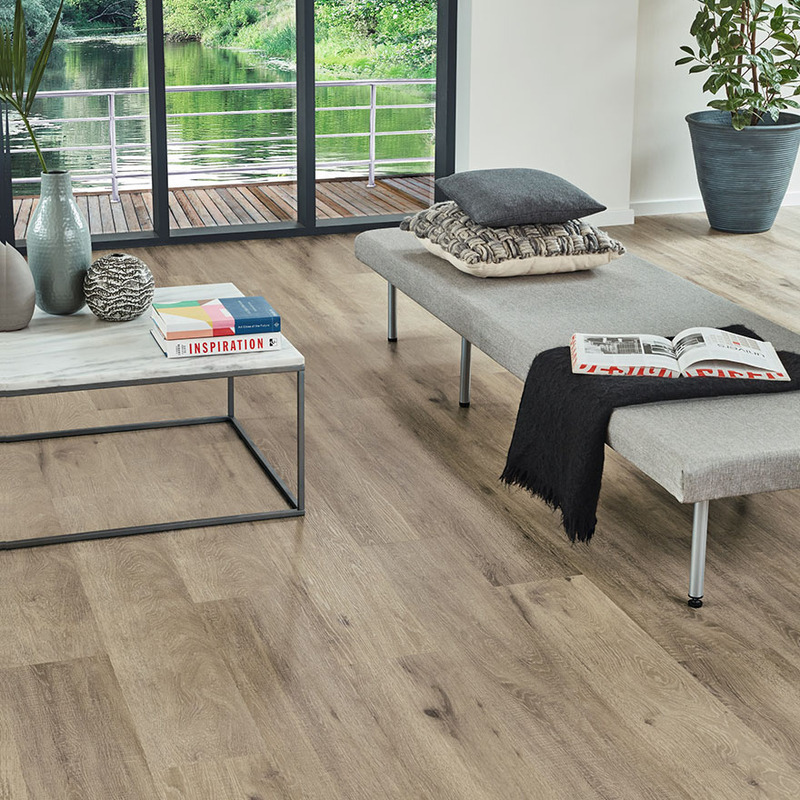 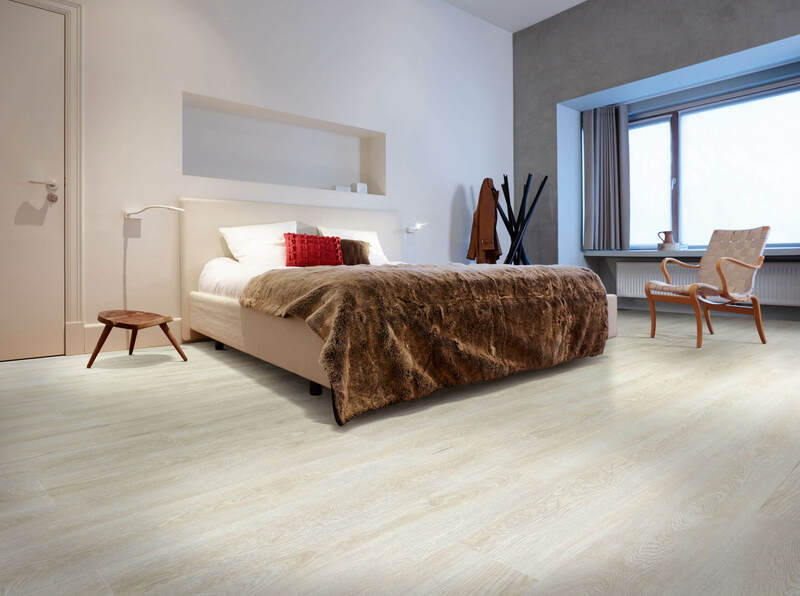 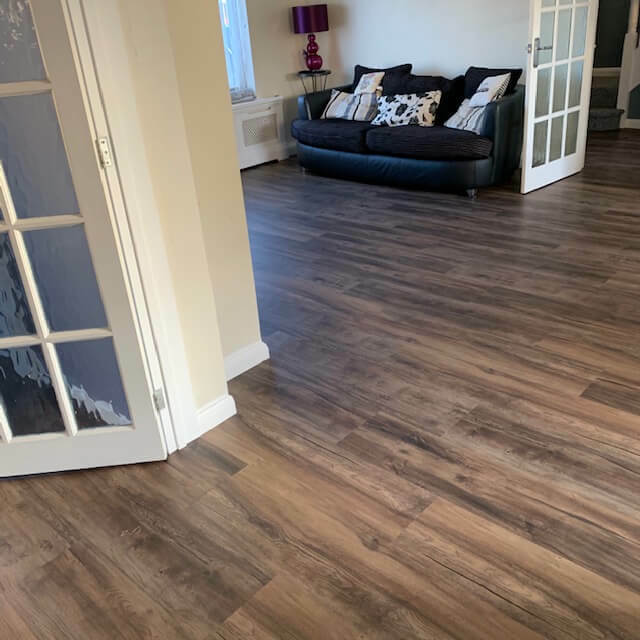 Along with the latest styles of vinyl and a great choice of laminate flooring. 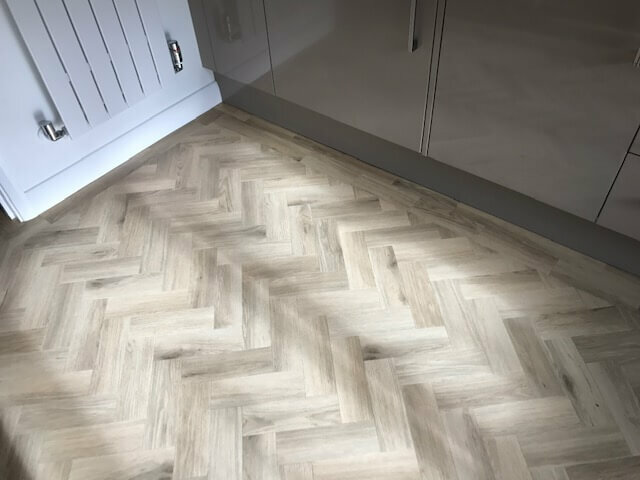 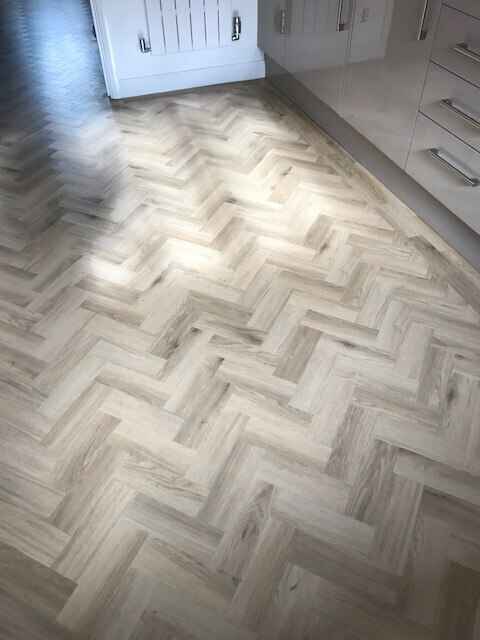 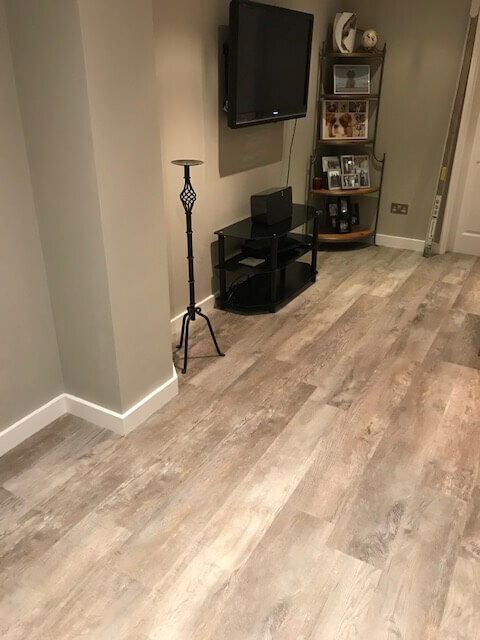 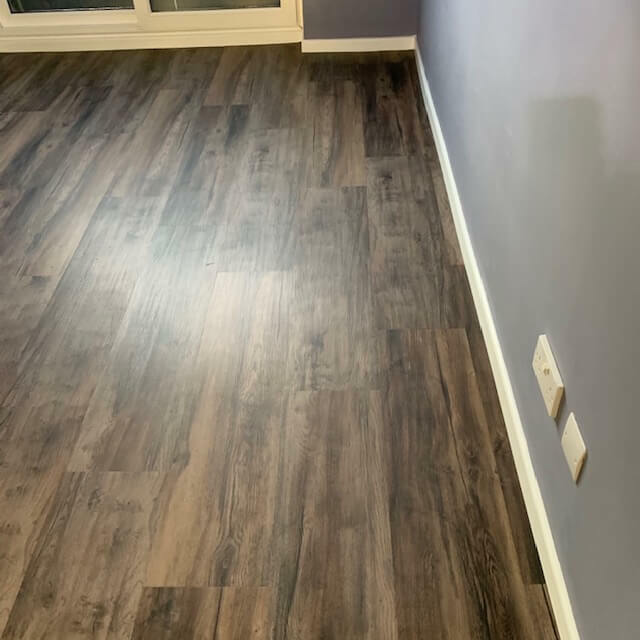 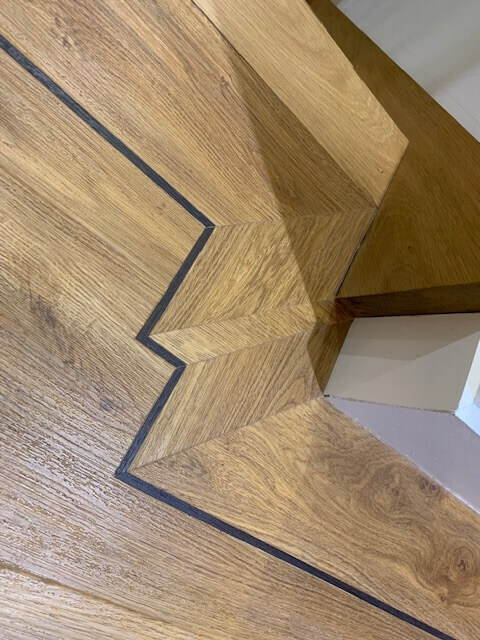 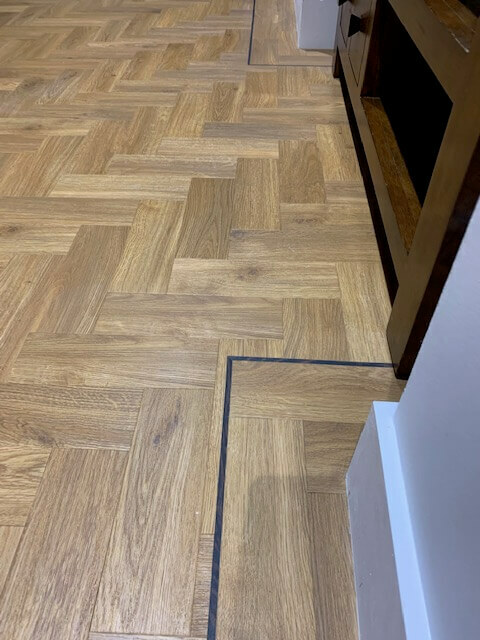 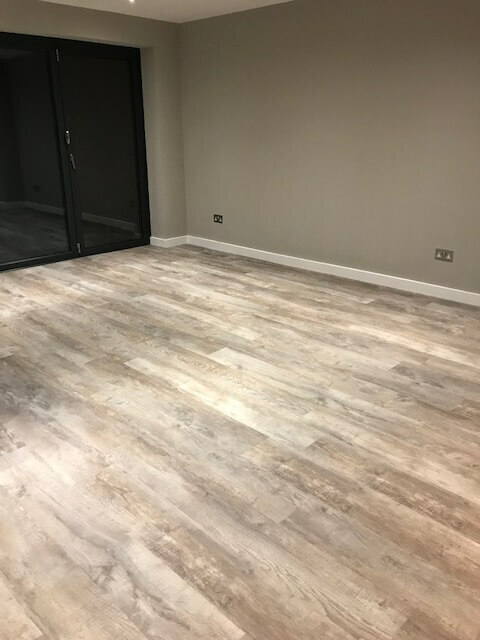 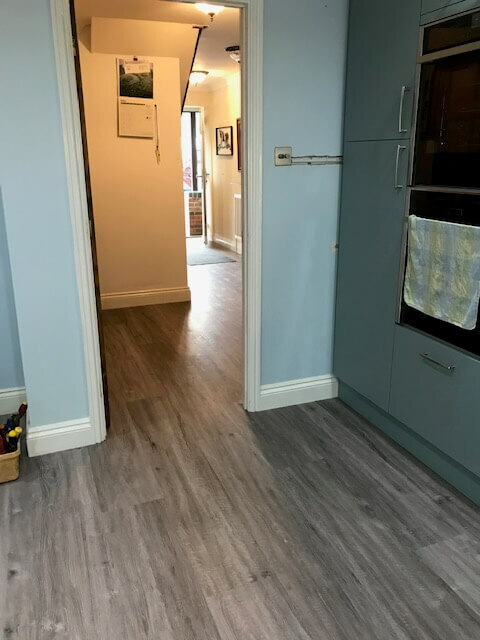 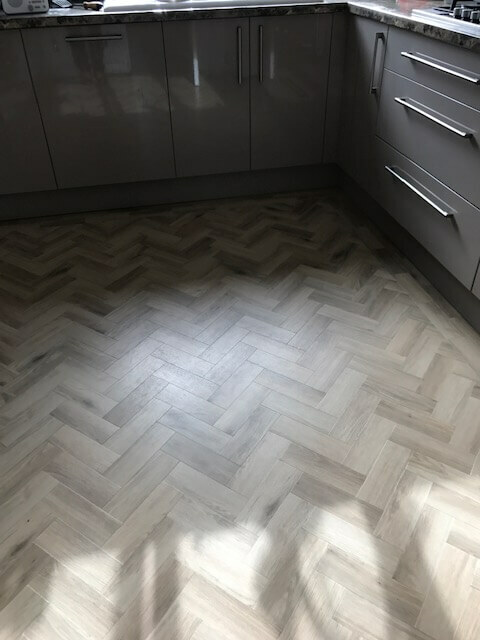 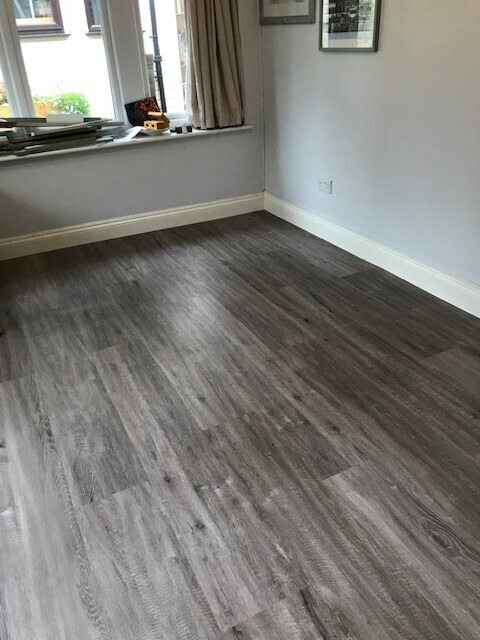 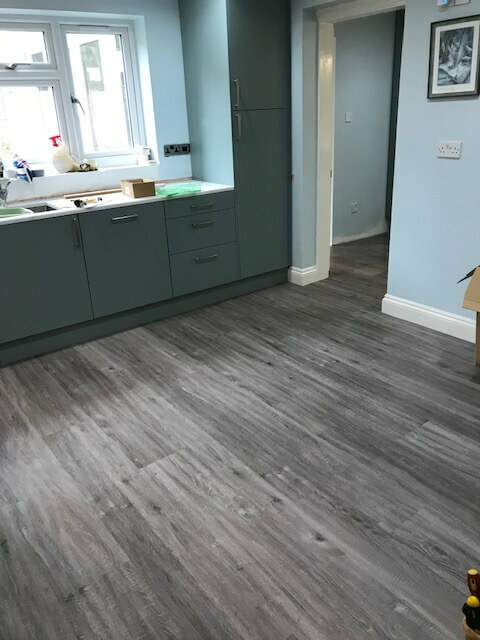 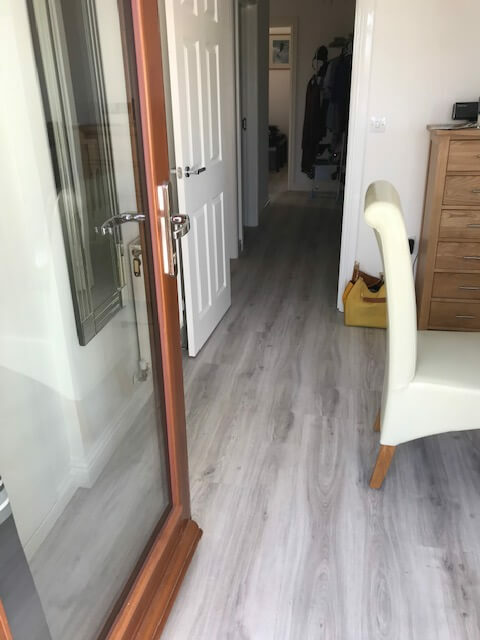 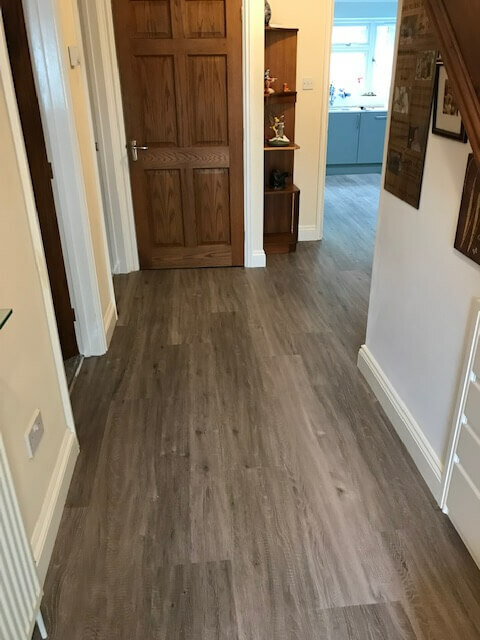 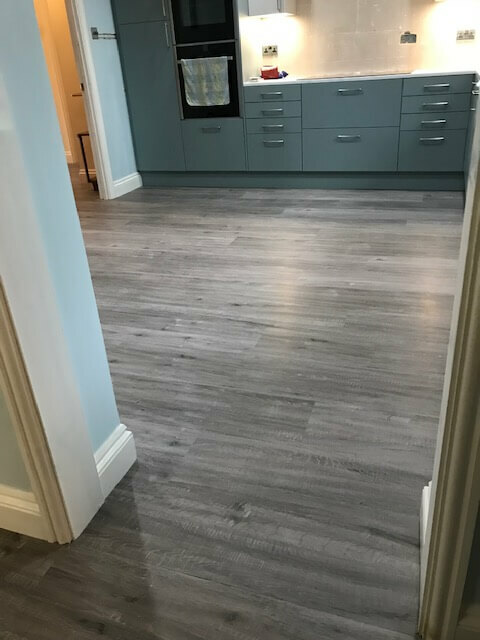 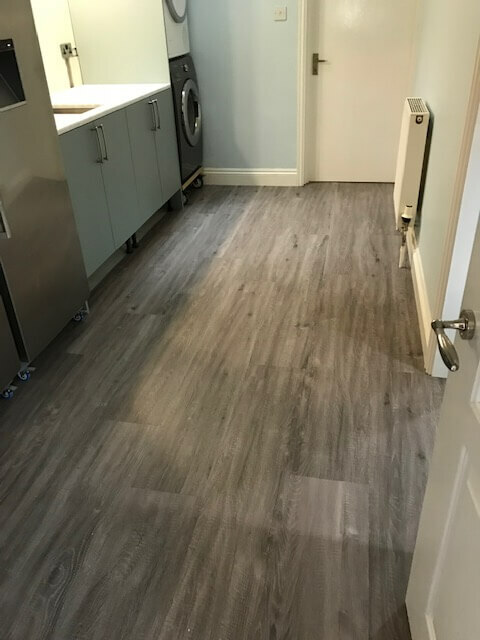 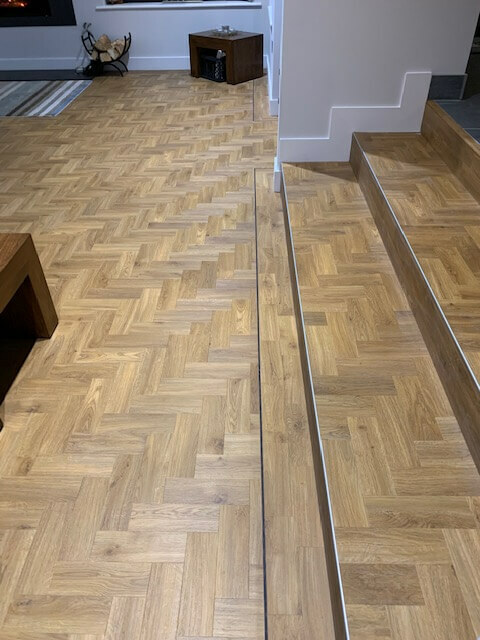 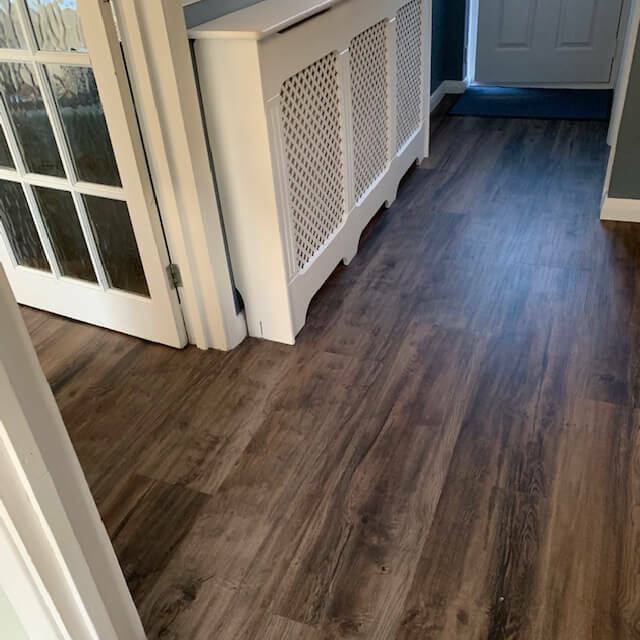 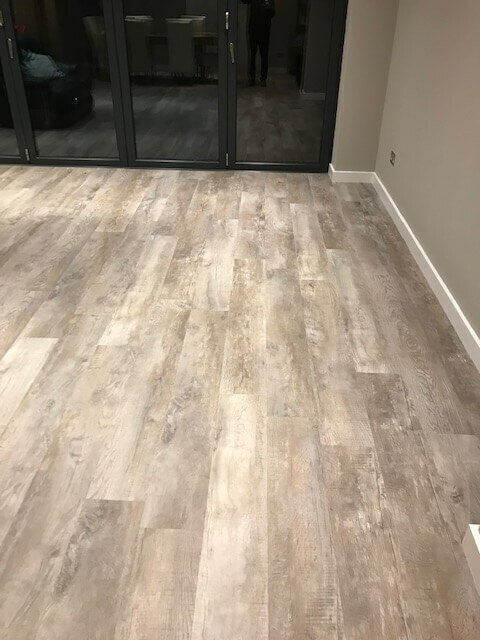 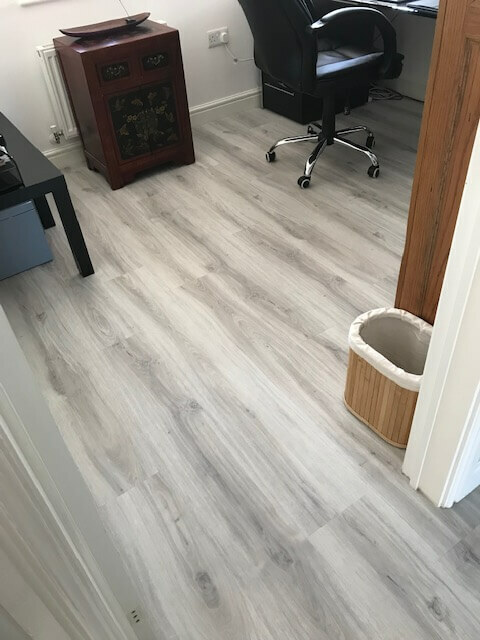 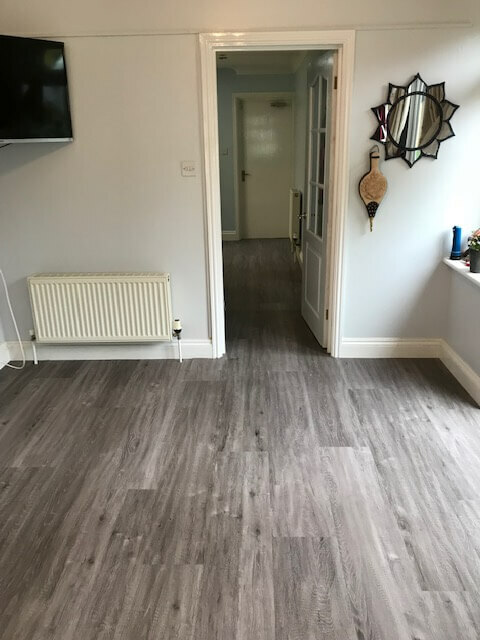 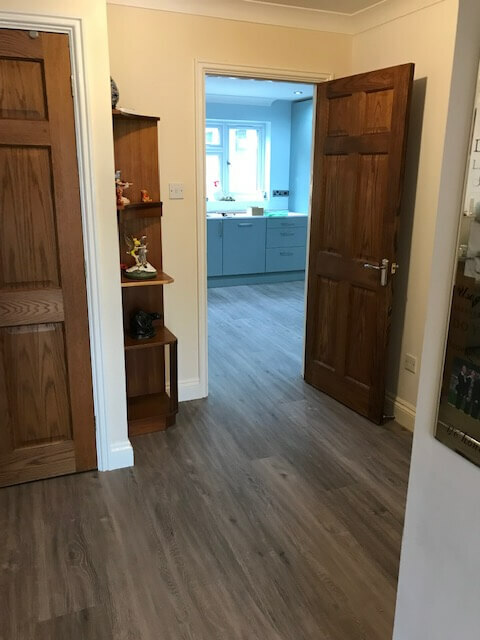 We are the premier company in Basingstoke and the approved design show room for Karndean, “THE” manufacturers of luxury vinyl flooring for any room in your home. 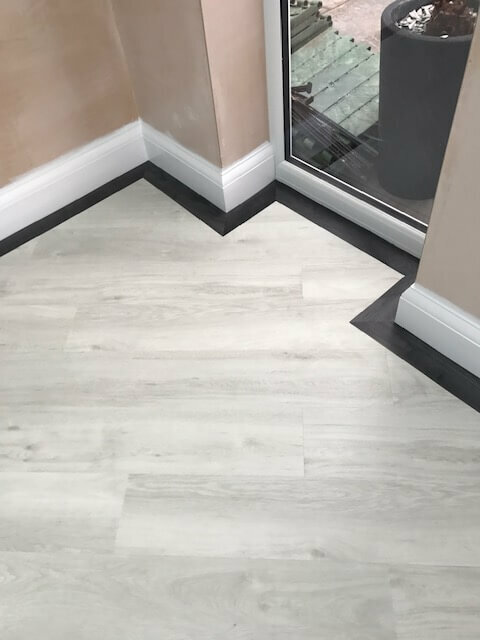 Their premium vinyl floor tiles are a luxury alternative to laminate flooring and expensive natural materials such as wood flooring. 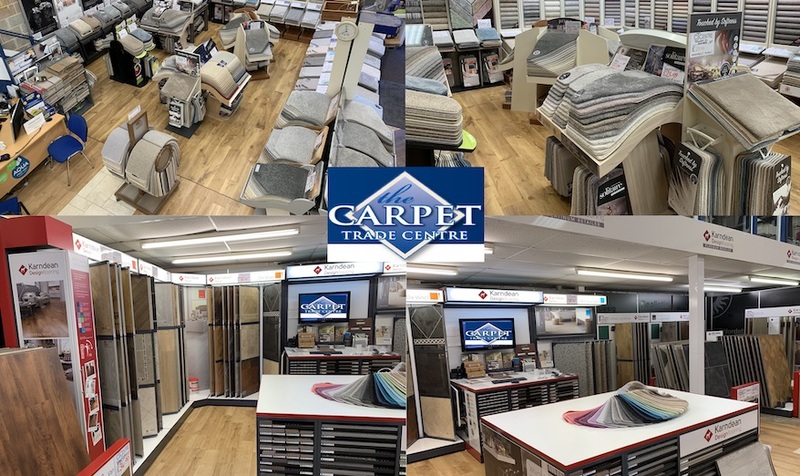 The Carpet Trade Centre supply and professionally fit all types of carpet, vinyl, laminate and hard wood to domestic and commercial properties in Basingstoke and surrounding areas.